It has been a few days since facing off with the deadly threat known as Link Joker. Peace has returned, and everyone is back to their normal lives. However, Toshiki Kai is faced with an astounding situation. Aichi Sendou, has vanished from the face of the planet. armed with only "Blaster Blade", the symbol of their bond, as well as the Royal Paladin deck. At that moment, four fighters who call themselves the "Quatre Knights" appear before Kai. They are Gaillard, Neve, Rati, and Serra, top class fighters in the world of Vanguard. 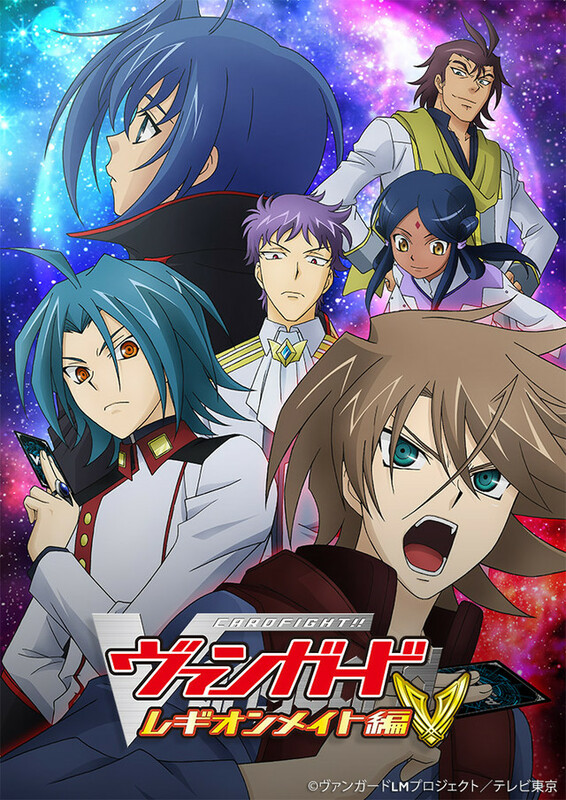 These fighters wield strange powers, and warn Kai to give up the search for Aichi. What could their motive be...!? And how exactly do they tie in with Aichi...!? With the new "Legion" power in his hands, Kai' fight to bring Aichi back begins here! !